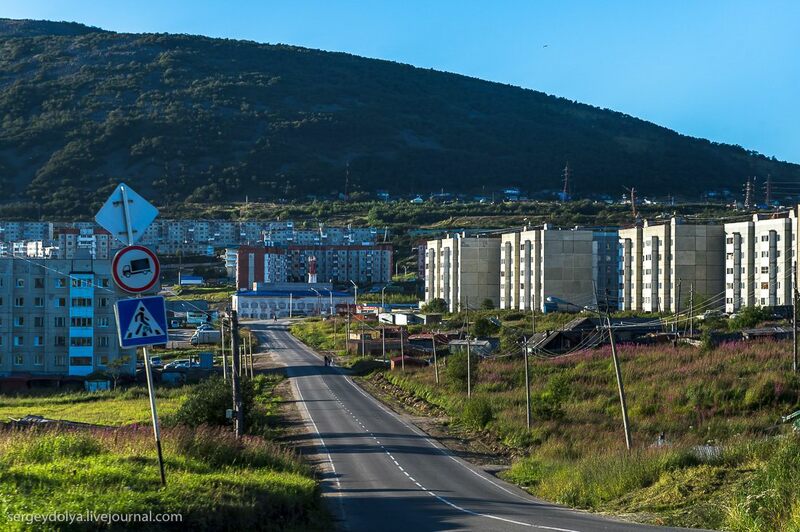 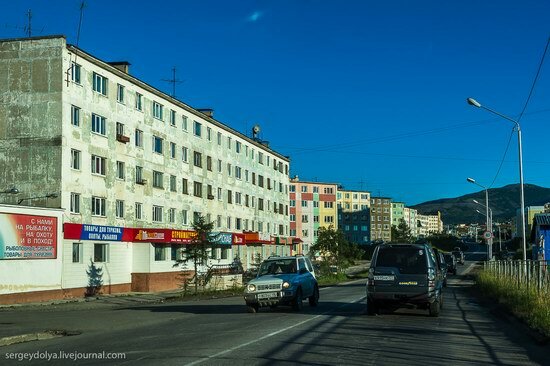 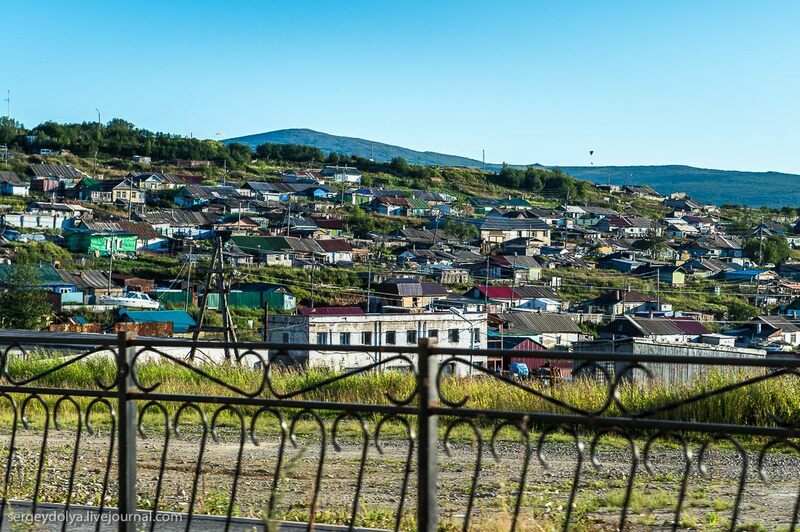 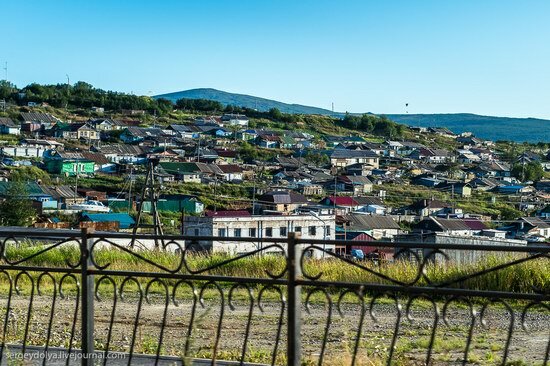 Magadan is a city and seaport on the Sea of Okhotsk, located in the northeastern part of Russia, in the Far East, the capital of Magadan oblast. 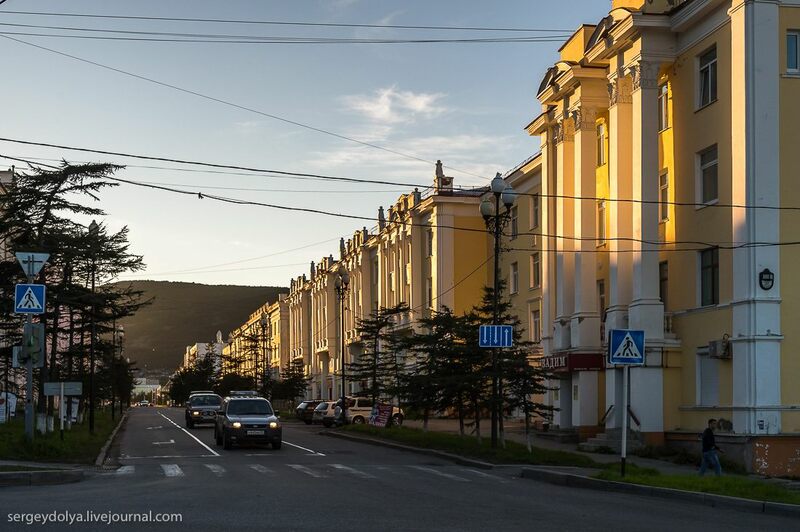 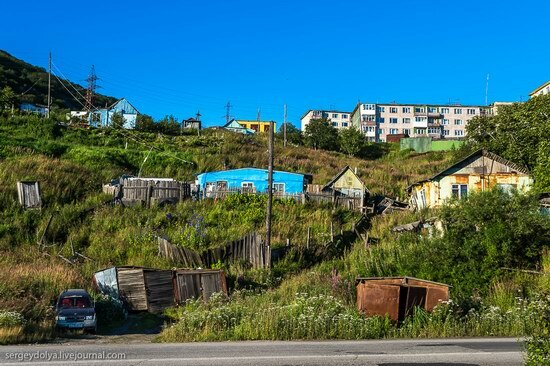 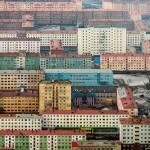 In Soviet times, it was the center of the industrial development of Kolyma – a historical region in north-eastern Russia, covering the upper reaches of the Kolyma River and the northern coast of the Sea of Okhotsk. For many years, prisoners were used as the main labor force here. 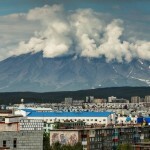 Photos by: Sergey Dolya. 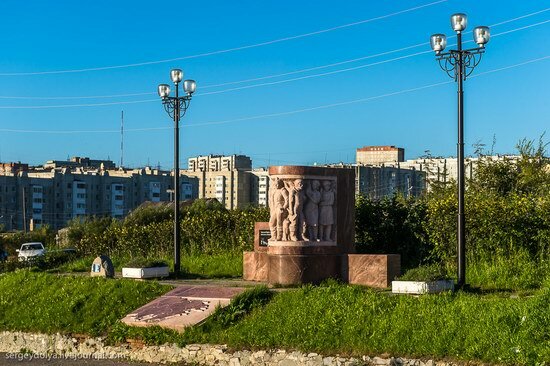 The monument “Vremya” (“Time”). The sculpture was opened during the 60th anniversary of the Magadan region, in 2013. 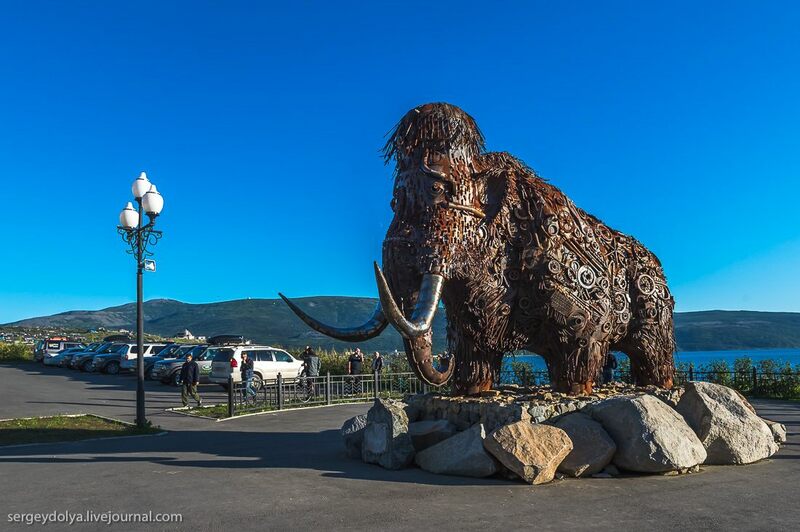 It is a version of the so-called “imperial” mammoth, who lived in the past in these lands. 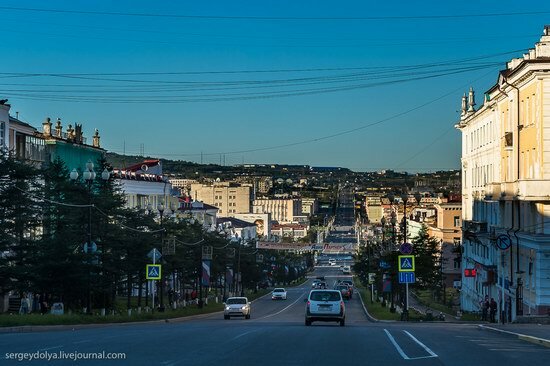 One long street crosses the city. 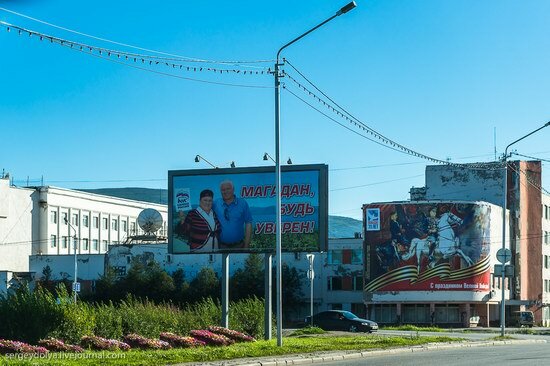 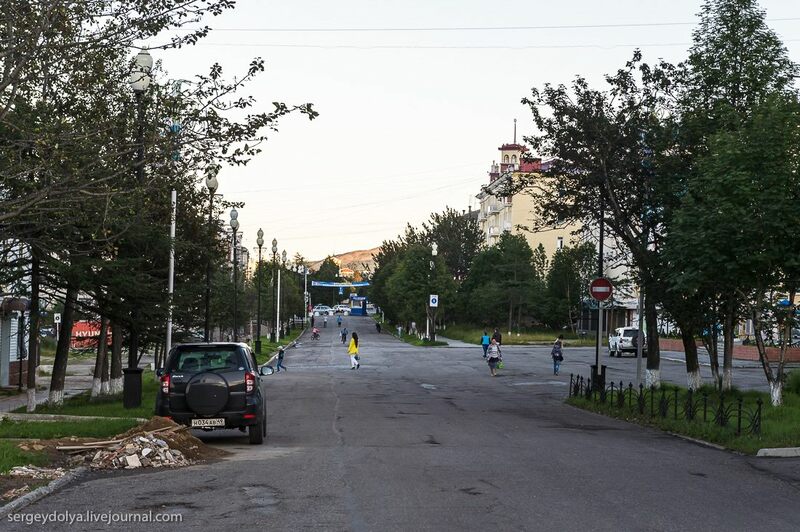 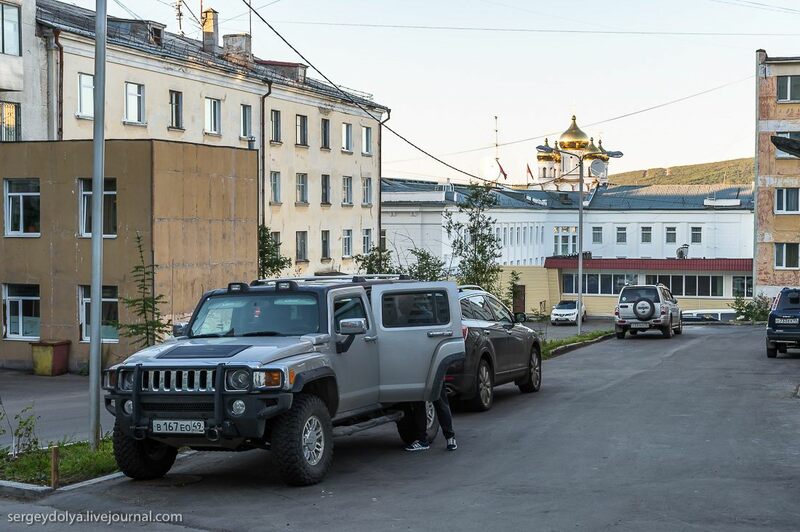 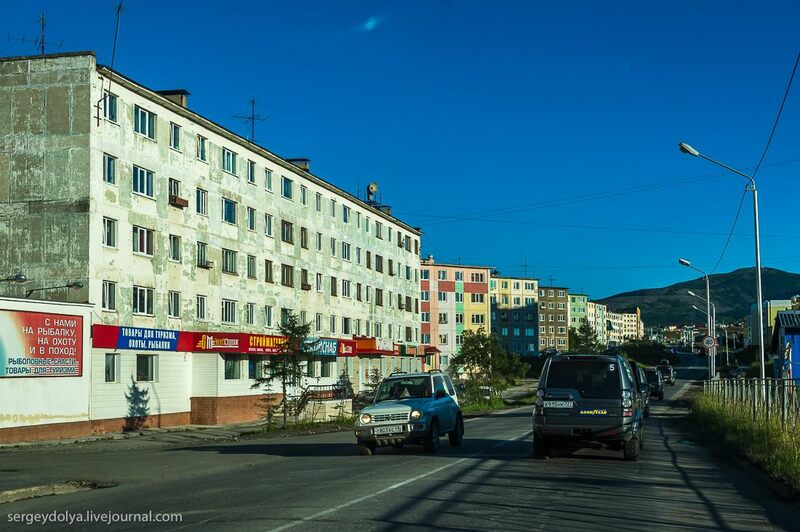 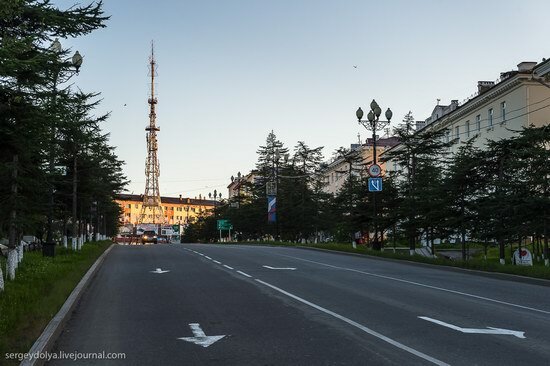 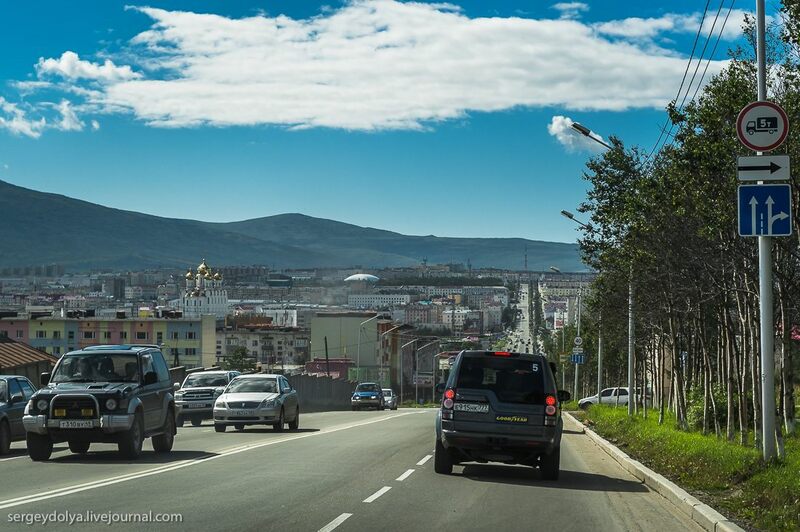 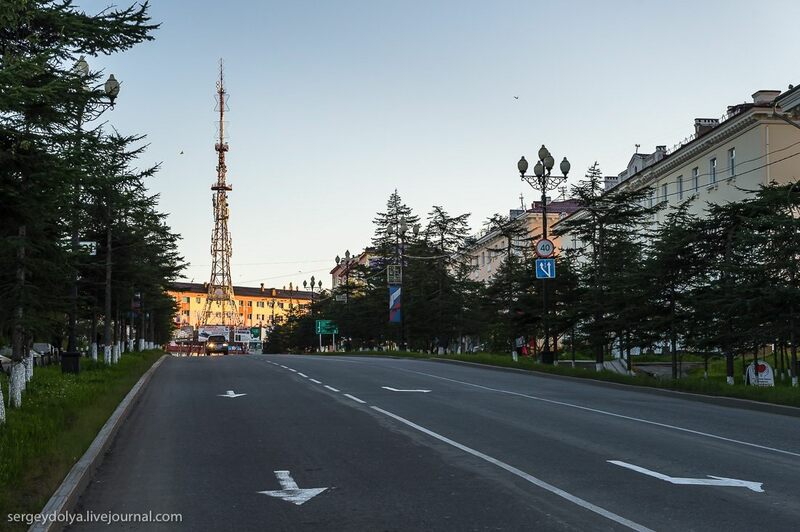 The street starts near the TV tower, in the central part of Magadan. 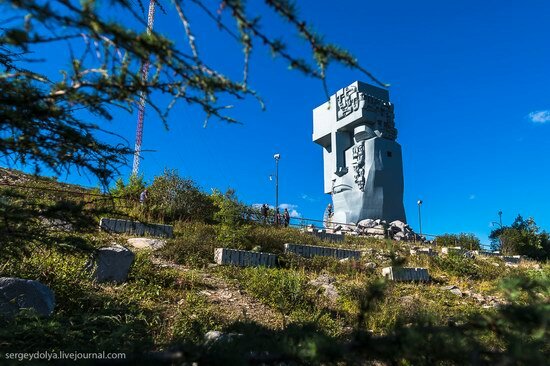 The monument “Mask of Sorrow”. 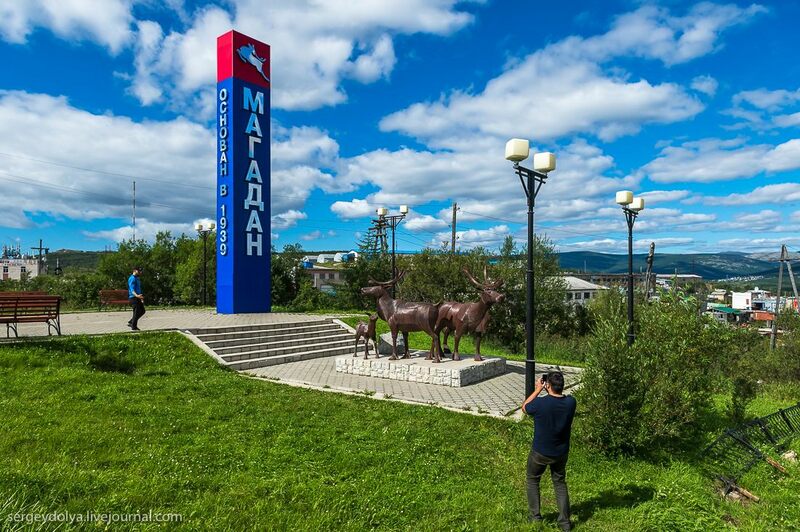 It is a memorial to victims of political repression sent to the forced labor camps in Kolyma. 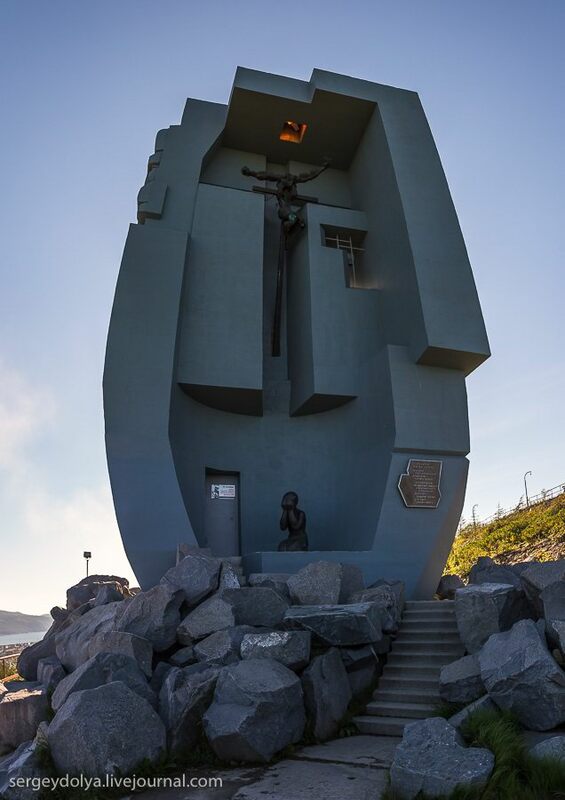 The monument to the earliest explorers. 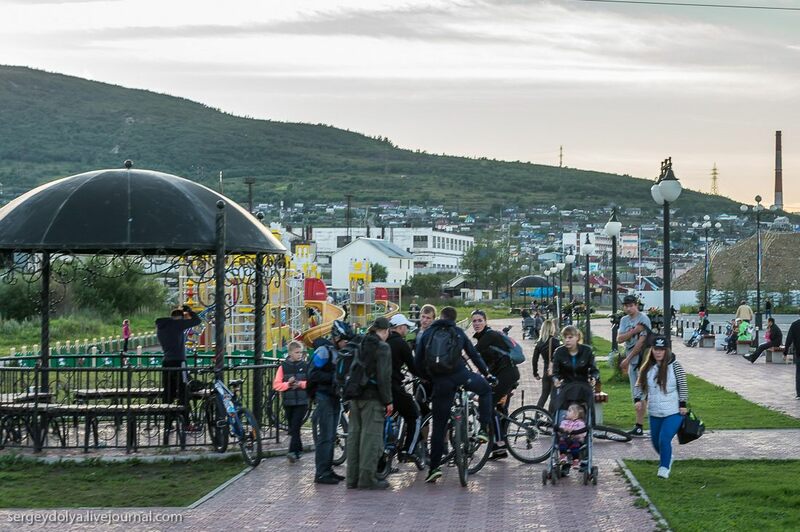 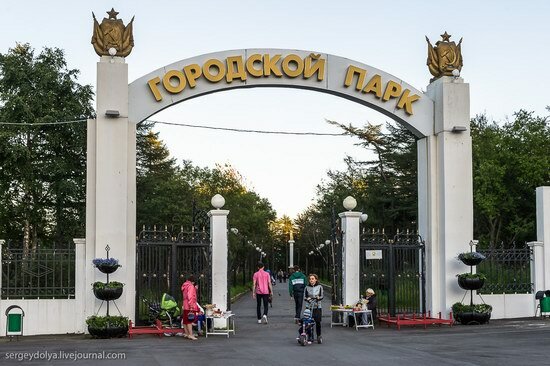 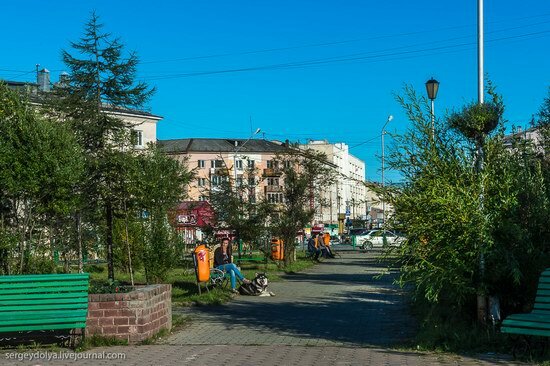 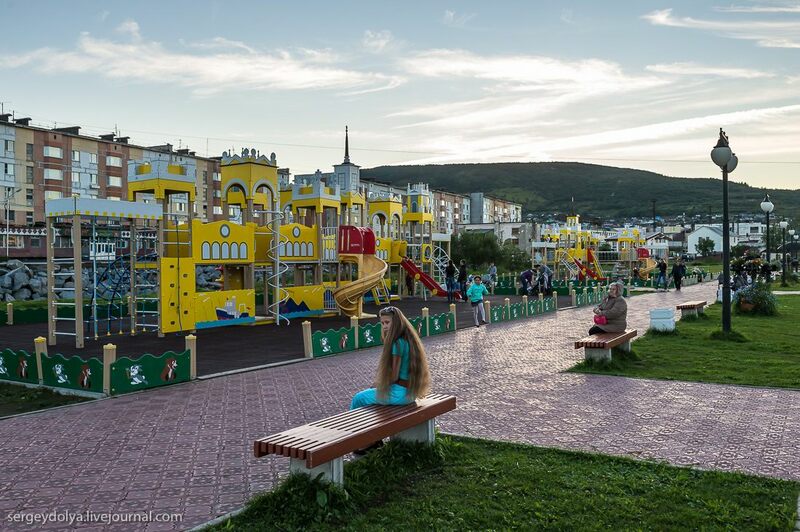 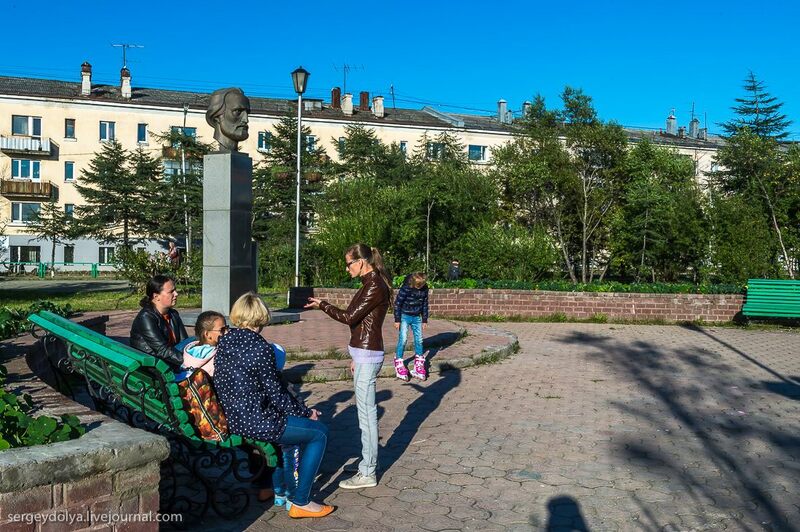 The entrance to Magadan City Park. 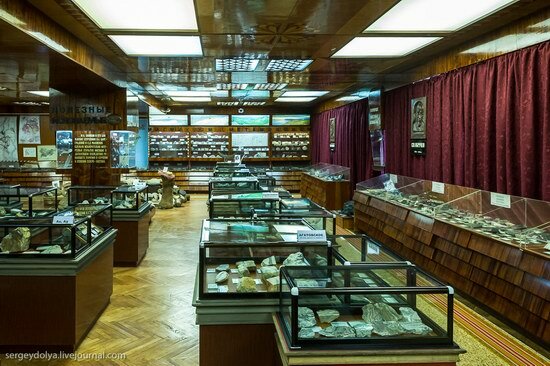 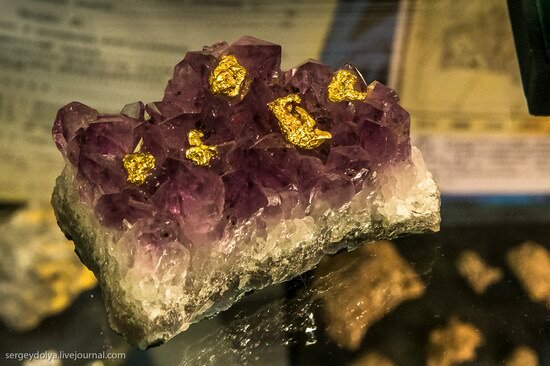 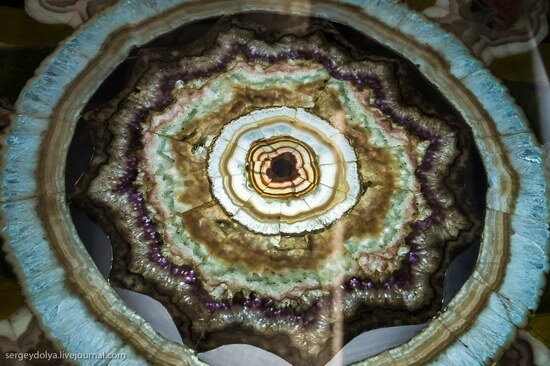 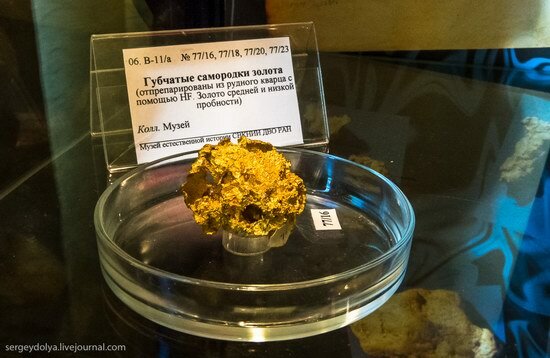 In the geological museum you can see the natural riches of Kolyma. 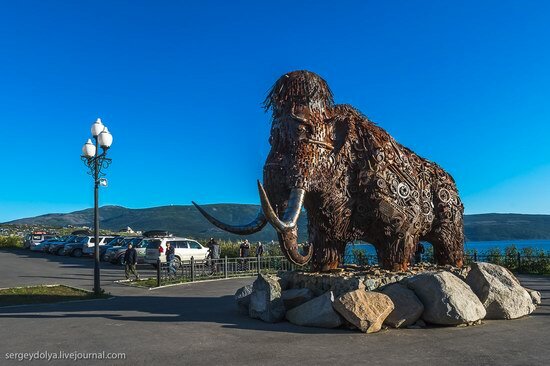 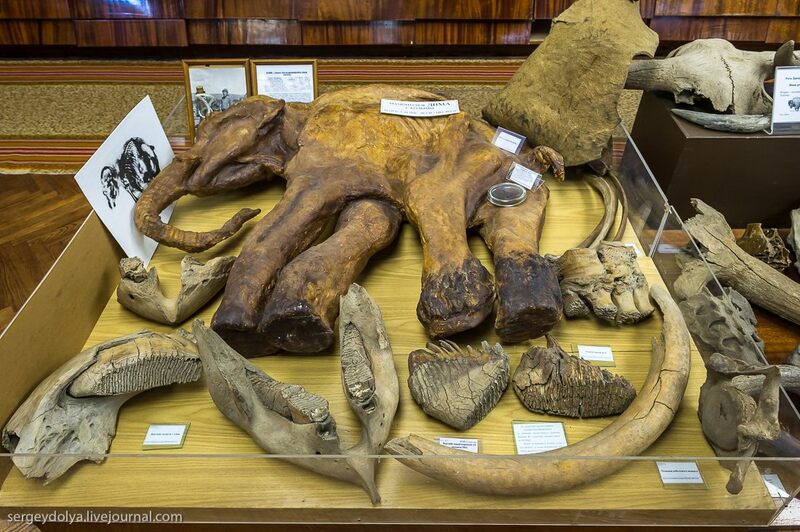 The replica of the mammoth Dima – the most preserved mammoth in the world. 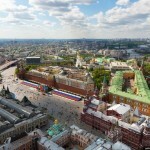 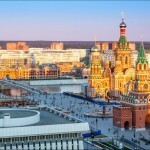 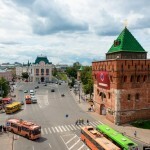 The original one is in Moscow.